Expansion and new opportunities that arise through letting go of the past. Letting go of the current ways that are not working to bring in new traditions or looking back to old traditions which were once coveted because they embodied spiritual peace. Symbolizes instability in our motivations, sudden changes or surprises; taking a new approach or having an adjusted point of view, especially related to self image and personal truth. It can represent a shift in the understanding of one’s place in the larger collective and a heightened awareness of the ‘bigger picture’; seeing the role one plays in contributing to harmony of all living things. 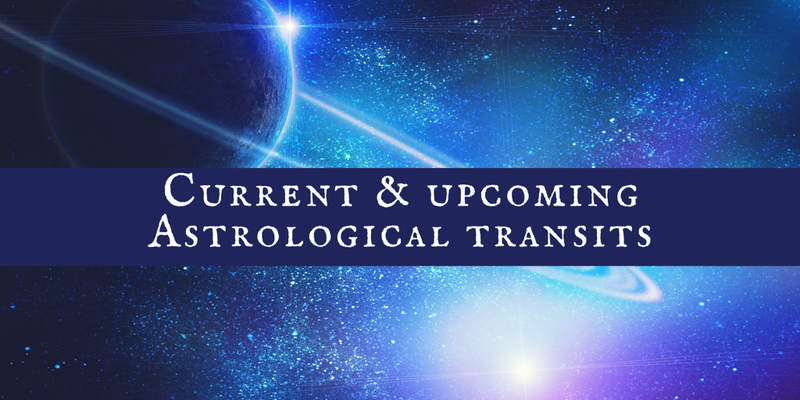 Eclipses bring change, and this aspect can trigger a new bold impulse, but could also manifest as shift in attitude to become simply more comfortable with change by releasing the attachment to the status quo. Jupiter in retrograde brings a new philosophical vantage point and a heightened sensitivity to inner happiness and personal truth. 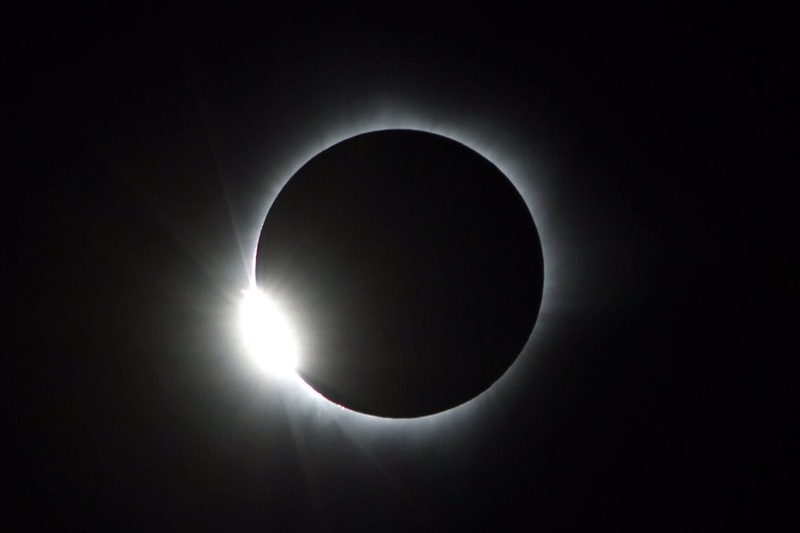 The realizations gained through the eclipse can bring a renewed sense of self-assurance, confidence, self-awareness and focus. There is an overall alignment of purpose with ideals and personal values. Engaging with like-minded individuals and collaborating on new visionary creations. Movements based on ideals and a belief that current systems should work more effectively for the greater good. Revelations that lead to advancements of long-term goals or personal changes that lead to increased fulfillment over time. The South Node and Chiron in Pisces represent a build up karmic energy and old ‘weak spots’ or insecurities that can now be released, meaning you can change your experience of being closed off from your faith. These aspects represent the insurgence of compassion that must come from within, and which is essential in order not to become paralyzed by the overwhelming emotions that are brought up throughout our life experiences. Being open to empathy, to feeling the emotional experiences of others, allowing ourselves to be touched by such an experience while simultaneously refusing to become lost in it, can be both empowering and grounding. There can be a letting go of excess or a shifting of priorities in order to focus on what is essential. The North Node in Virgo is a source of healing energy that can bring order out of chaos. It brings clarity, discernment and the ability to take right action; to participate actively in the transformation, healing and support of others by being able to take a point of view that brings an understanding of how the necessary pieces fit together. The solar eclipse will occur at 9:58am EST on Sunday, February 26th. The effects of the eclipse can be felt intensely for several weeks before and after the eclipse event. These energies will continue to be experienced over the coming 6 months. A personalized astrology reading will reveal more specific insights on how the Solar Eclipse impacts you! Click here to view my online offerings.